2002 – A year of playing the world..
A year of playing the world..
One year of discovering games and stories from all over the world.. This can take a while.. While doing some research on games from Belgium I found some interesting gaming experiences. 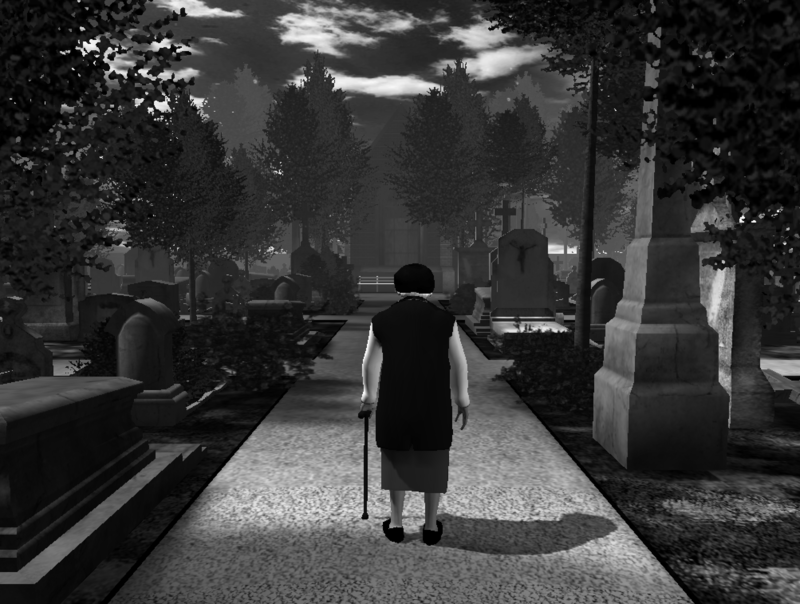 The Graveyard (Tale of Tales), for instance, tells the story of an elderly woman walking around the cemetery, sitting down on a bench, and listening to a (somehow weird) Belgian song. 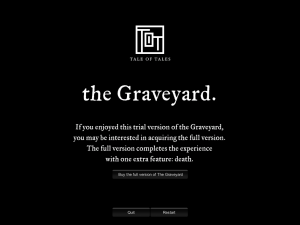 Reading about this game made me immediately download the demo and play it. 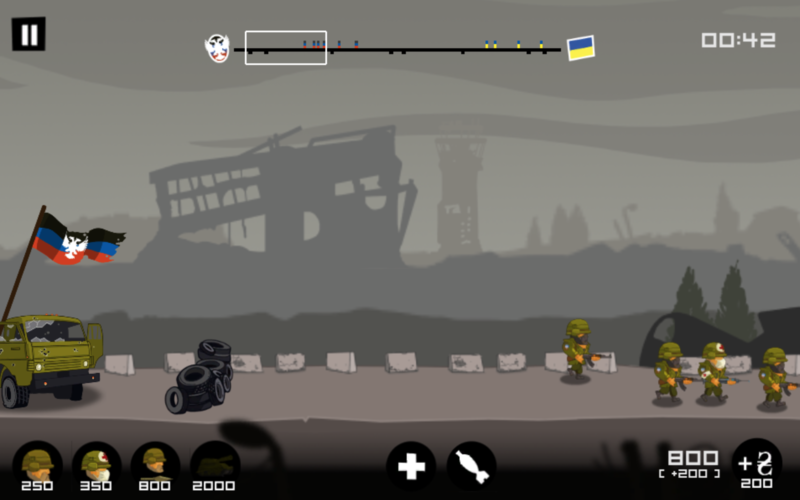 (You should definitely also take these 10 minutes and check out the free demo.) Even though this “game” (experience) is extremely short and content and interactions are very limited, it would affect one more than expected. Not only me. For example, it also was an inspiration for the peaceful village in Uncharted 2 [R]. 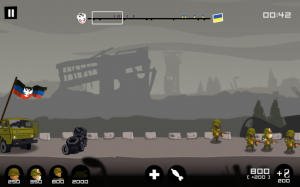 Another game I found was Battle for Donetsk (Play now – Webplayer), “a war game with an anti-war message”; to create awareness of a conflict between Donetsk People’s Republic and the Ukrainian government. You can’t win this game by playing it, because regardless of your performance the victims always are civilians. 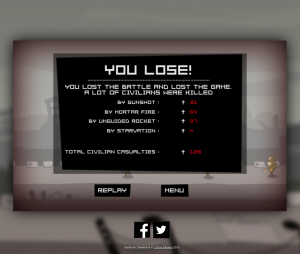 You can only win by refusing to play the game of war. So Belgium is full of alternative and interesting gaming experiences. However, the Belgium voices were pretty loud and clear about THEIR game of Belgium: The Divinity series. The Divinity universe definitely is a piece of gaming history. So I already got nervous when starting Divine Divinity – an action roleplaying game with more than 30 hours of main story. Since I usually have this urge to finish the story (and all quests, collect all mushrooms, and find EVERYTHING) – starting this game could be the downfall for my year project. So I decided to keep the first run very short and keep this game (and also this post) a constantly growing experience over the year. 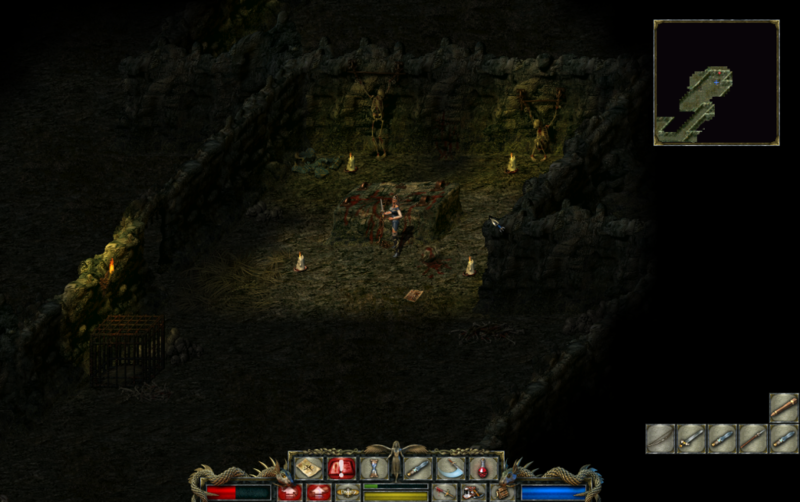 The graphics and gameplay remind a bit of Diablo but with more focus on roleplaying mechanics. 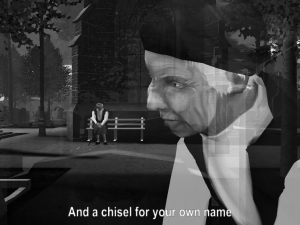 You start the game by choosing your character. You can choose between warrior, mage, or survivor (male or female). I’ve picked the least-naked female character, the witch. 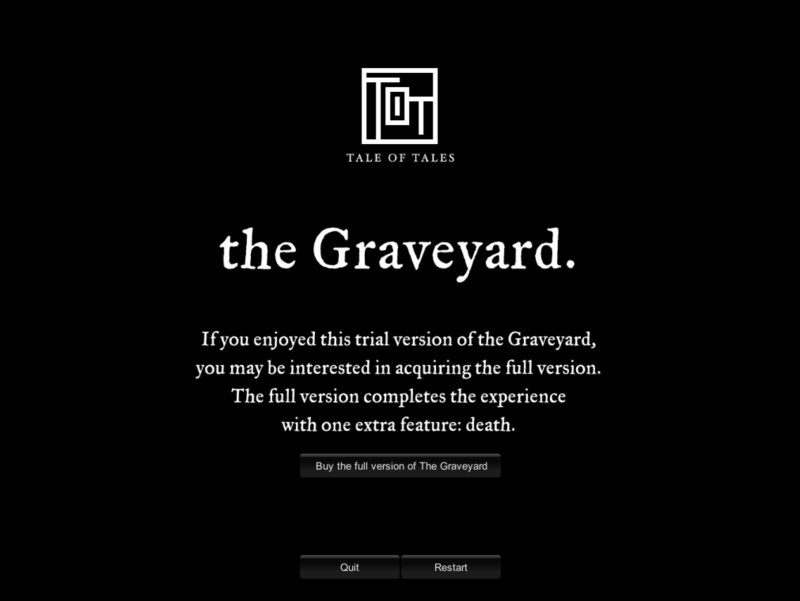 You would start the game by waking up in the house of a stranger without any clue what has happened to you. Piece after piece the healer, who has found you dying, tells you the background story. The leader of this town full of healers has gone crazy and you should find a way to help him. 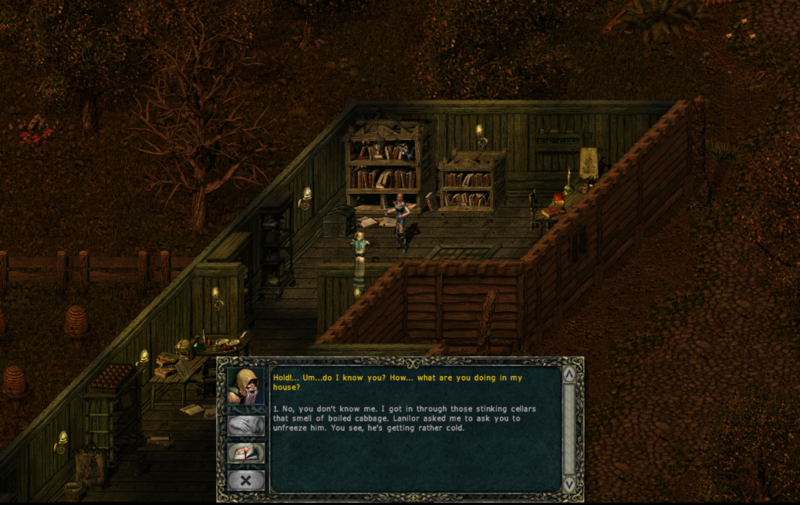 The main story leads the player to the cellar of the healer’s house. However, half an hour later I find myself again searching herbs and mushrooms for a mini-quest. Some inhabitants of this village already hate me, some gave me weird quests, some I have robbed (You can decide wether to play good or evil.). There are tons of objects to find, books to read, items to steal, objects to craft, people to talk to. So let me tell you more about this game time after time.